Ladies United for the Preservation of Endangered Cocktails (LUPEC) is an all-women’s classic cocktail society, founded in Pittsburgh in 2001. The Los Angeles chapter is one of a dozen local LUPEC chapters throughout the country. The LAdies of LUPEC meet seasonally with a focus on camaraderie and charitable acts. The LUPEC series kicks off on Tuesday, September 10 with Twisted Tiki, featuring Jaymee Mandeville and Cari Hah. 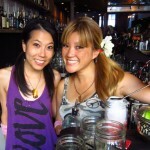 The dynamic duo will feature tiki drinks made with Bacardi Heritage 1909, Oxley, and D’usse Cognac. 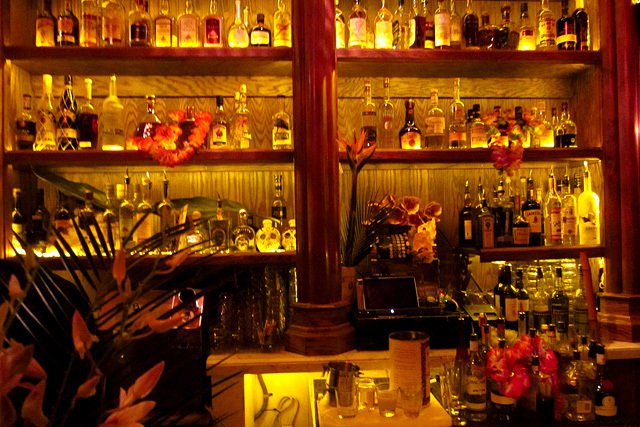 Following Twisted Tiki, Descarga bar manager Joseph Swifka welcomes Amanda Gunderson (Congenial Spirits); Karen Grill (Bestia) and Kiowa Bryan (Eveleigh); and the history-making trio of Brent Falco, Cari Hah and Zahra Bates (Cole’s Red Car Bar). 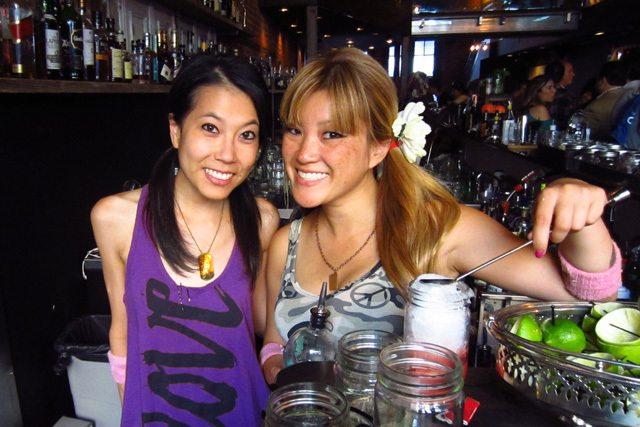 “I’ve seen the menus and all of the LAdies are bringing great tiki flavor in unconventional recipes,” said Witt.